There are 11 Memory Care Facilities in the Montrose area, with 1 in Montrose and 10 nearby. The average cost of memory care in Montrose is $4,345 per month. This is lower than the national median of $4,650. Cheaper nearby regions include Glendale with an average starting cost of $3,050. To help you with your search, browse the 4 reviews below for memory care facilities in Montrose. On average, consumers rate memory care in Montrose 5.0 out of 5 stars. Montrose has a sizable senior population, with almost 15 percent of the La Crescenta-Montrose area's 20,000 residents aged 65 and older. It's people in this age group who are most at risk for Alzheimer's disease and there are 11 memory care facilities in Montrose and the nearby communities that support people with Alzheimer's and other forms of dementia. Memory care facilities in Montrose, as in all of California, must meet specific requirements around the training of their staff and staff numbers. 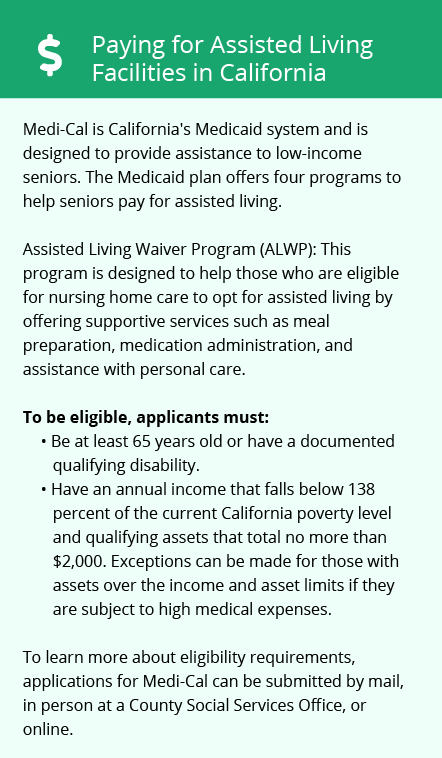 This is monitored by the state's Department of Social Services, Community Care Licensing Division to ensure proper care for the 650,000 Californians with Alzheimer's disease. Los Angeles County, including Montrose, has high levels of pollution. The county received failing grades for particle and ozone pollution in the State of the Air 2018 report. This poor air quality may impact the health of seniors in Montrose with respiratory conditions. Social Security benefits are exempt from state income tax in California, but all other forms of retirement income are fully-taxed. The state also has higher than average sales taxes, which may impact the budget of seniors and their families looking for memory care in Montrose. The Montrose area is home to world-class medical facilities, such as USC Verdugo Hills Hospital, in the event of medical emergencies or illness. It's also close to facilities specializing in brain health and dementia care. The USC Memory and Aging Center, a California Alzheimer's Disease Center, is just 15 miles away. Montrose has comfortable weather throughout the year. In July, the average high temperature is 90 degrees and in January the low is around 45. In addition, there's no snow. Instead, residents enjoy around 281 days of sunshine each year, 76 more than the national average. Some memory care facilities may take advantage of this and arrange for residents to spend supervised time in the sun. Memory Care costs in Montrose start around $4,345 per month on average, while the nationwide average cost of memory care is $4,800 per month. To see a list of free memory care resources in Montrose, please visit our Assisted Living in California page. 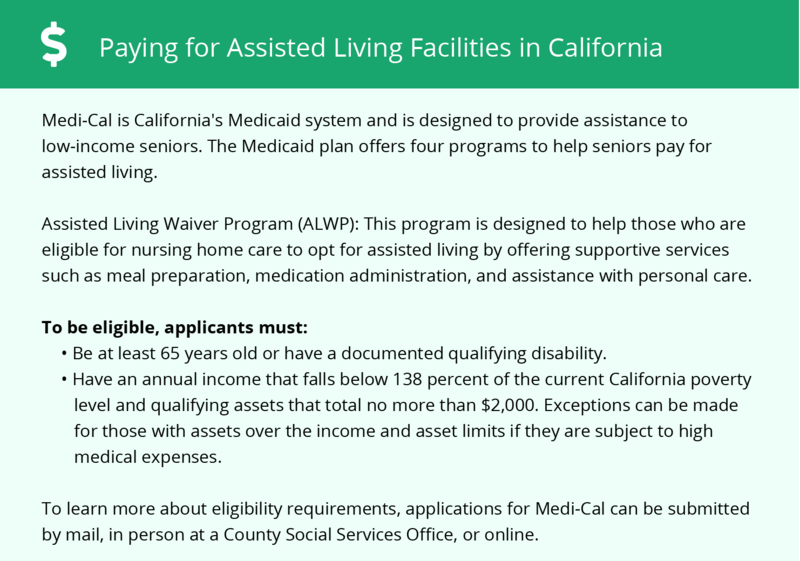 Montrose-area assisted living communities must adhere to the comprehensive set of state laws and regulations that all assisted living communities in California are required to follow. Visit our Memory Care in California page for more information about these laws.